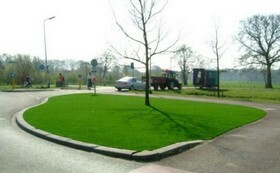 Whether you are looking for artificial grass for a small or large garden, or for your balcony or roof terrace, we have the right type of artificial grass for your particular application. 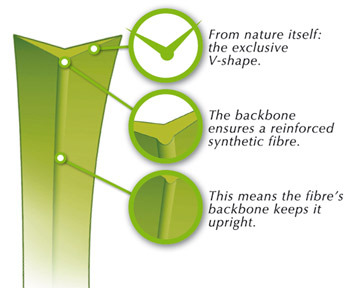 Royal Grass is the top quality artificial grass. 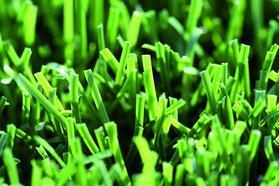 Whatever the harsh climate of Australia can throw at it, Royal Grass is completely unperturbed. 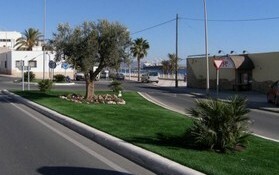 The grass retains its rich green colour year after year. 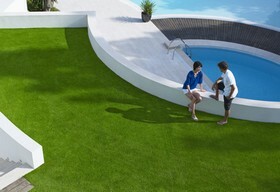 Be inspired be Royal Grass, the exclusive artificial grass solutions, the possibilities are endless. See below to request a quote.